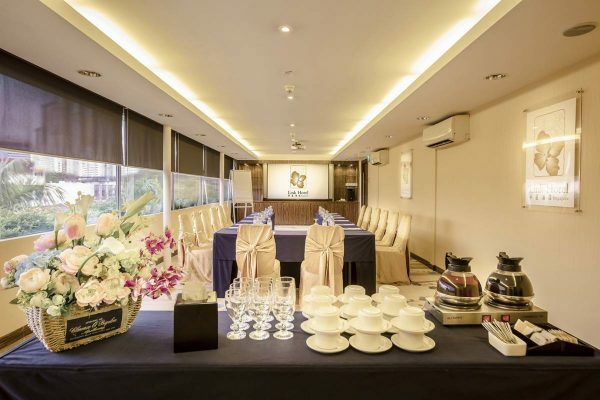 Link Hotel Singapore provides you with the Lotus and Heritage Rooms for your function and event. 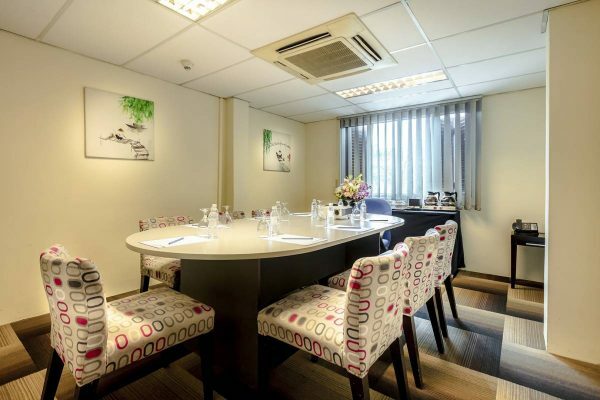 With the rooms set aside by partitions, are designed for the discerning business and leisure travellers with convenient access to the Central Business District (CBD), popular shopping district along orchard road and Sentosa. All events are supported by free Wi-Fi, impeccable service and amenities.